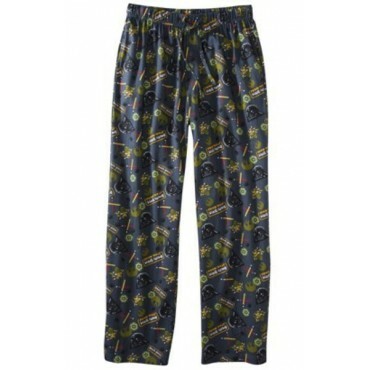 Men's lounge pants in gray with a design featuring characters and lightsabers from the popular Star Wars version of the Angry Birds Game. 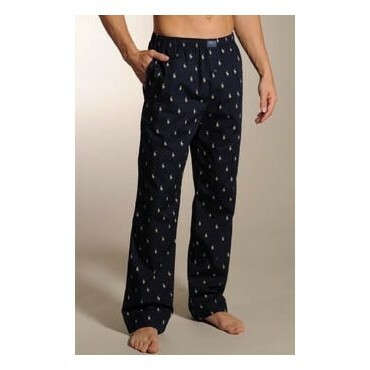 Relaxed-fitting mens Ralph Lauren pyjama pant in soft cotton broadcloth printed allover dog print. The 100% cotton TMNT Pop Heads Boxers are what the Teenage Mutant Ninja Turtles would have looked like...if they were drawn in the 1960s!